This new field guide to mushrooms includes the main species from all groups. It concentrates on the more sought-after edible species but also includes many inedible and poisonous ones. Each species is represented with one or more large colour photographs which face a detailed description of the species. 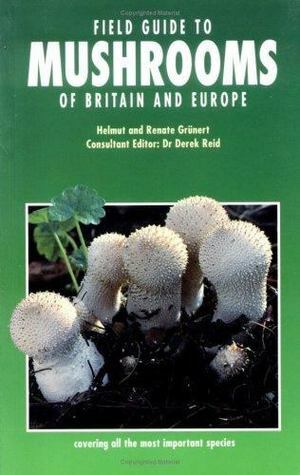 This gives information on form, colour, spore colour, habitat, distribution and' edibility, enabling the naturalist or mushroom collector to identify each species that he or she finds.